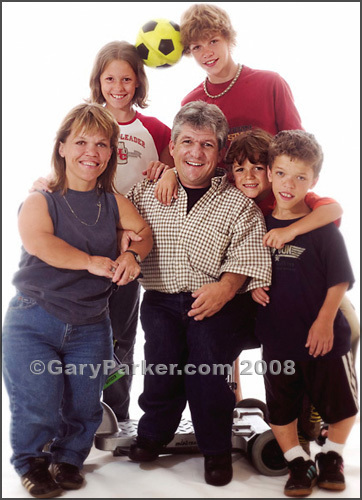 The Roloff Family, 2004, prior to their hit TLC show "Little People Big World"
Tena and George Baehm, married 50 years. 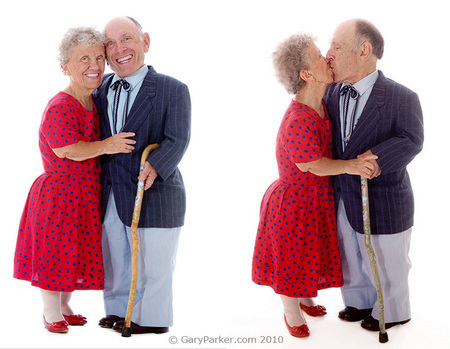 Tena has Achondroplasia while George has Pseudoachondroplasia. Ricardo Gil, Cartilage-Hair Hypoplasia, a rare form of dwarfism. Ric is an actor/photographer. Lily Gil, average stature daughter of the previously pictured Ricardo Gil. Tiny dancer Emmalia Razis Ibarra, was born with Achondroplasia. Emma's mother and brother are also "achons." 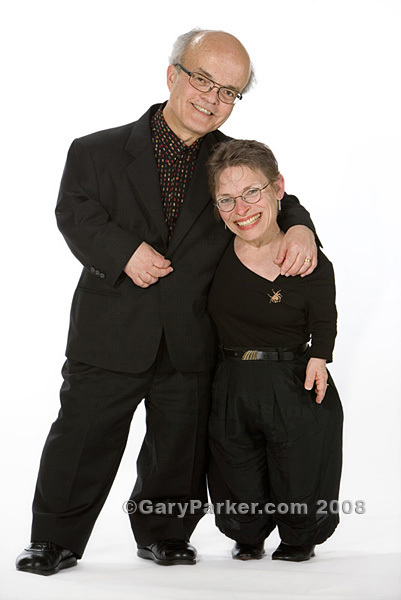 The Ginny & Joe Foos Family, stars of "Meet the Fooses"
Annis Arthur, Pseudoachondroplasia, with husband Andre Boursse, Achondroplasia. Annis is one of the smallest ladies in history to give birth. nnis Arthur, Pseudoachondroplasia, with husband Andre Boursse, Achondroplasia. Annis is one of the smallest ladies in history to give birth. Gavin Su, a child born with Achonodroplastic Dwarfism. 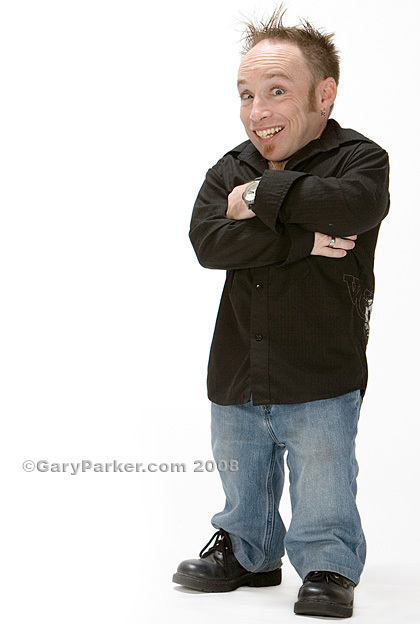 Achondroplasia makes up 90% of Dwarfism. Emmalia (Emma) Razis Ibarra with brother Basil Alsougi. 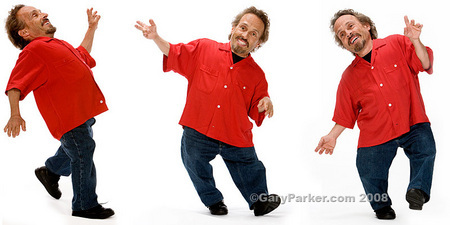 Both have Achondroplastic Dwarfism. 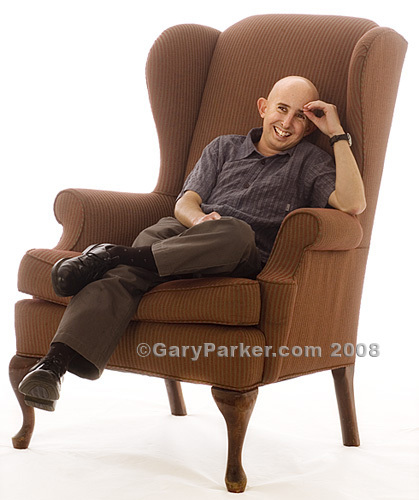 Stephanie Mayhugh, the first Primordial Dwarf Type MOPD II to go public in the early 90's was a precocious 14 year old at 14 pounds when we first met. Stephanie is now 33. 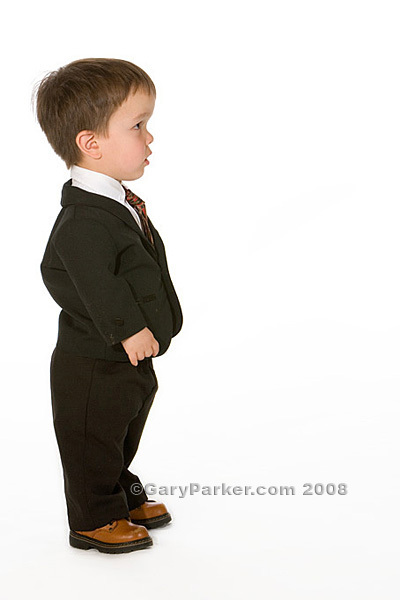 Little Nick Smith, here 12 in 2004, is a Primordial Dwarf Type MOPD II. Levi, his larger brother is 2 years younger. The Tarnow Sisters, Kasey & Shelby. 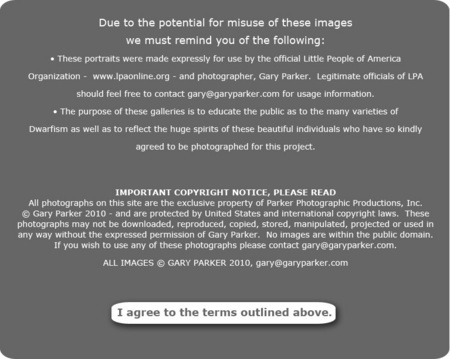 Kasey has Achondroplasia. Shelby is an average stature child. Betty Binkley, Diastrophic Dysplasia. Many Little People use scooters to get around more quickly. 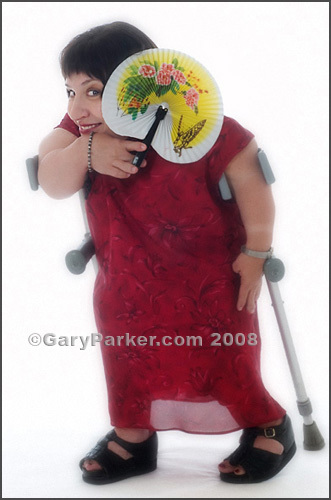 Betty Binkley, Diastrophic Dwarfism, dancing in the studio.